Artists create beauty from accidents. 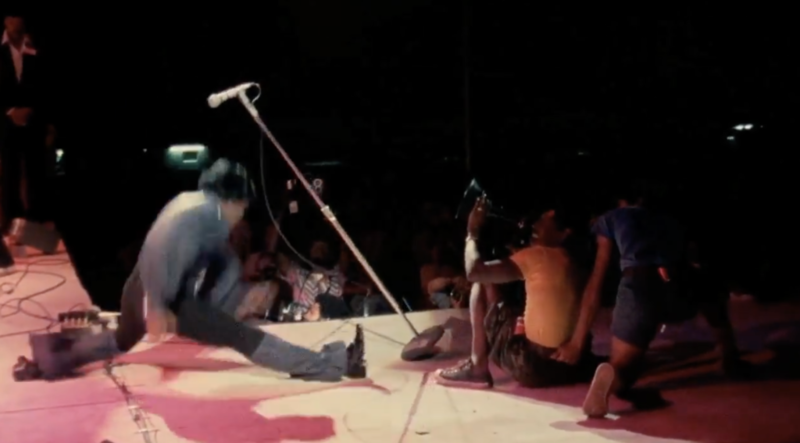 About 2 minutes and 20 seconds into the performance, he did something that happened so fast that I almost missed the moment: as he sang “I don’t know karate, but I know Ka-Razor,” he dropped his torso down to do yet another fluid leg split, and the tall microphone stand in front of him toppled over, landing on his right shoulder. 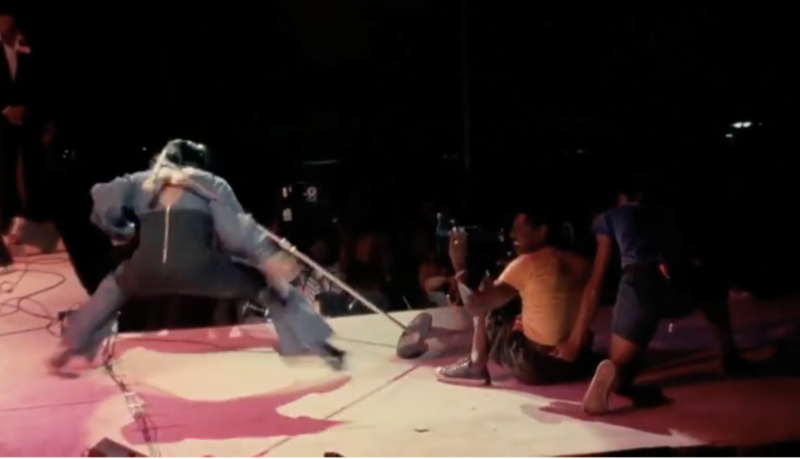 As his legs came back together to conclude the splits and he raised his body upward from the floor, he slightly tilted his shoulder to allow the stand to roll off his body and gracefully positioned his right hand to catch the metal pole. Then he tossed the pole into his left hand and back to his right in a playful motion before positioning the microphone in front of his face to continue singing the song. I must have played that video 10 times, and I still don’t know how he pulled off that move. He didn’t just salvage the moment – he made it better by appearing as though he’d choreographed the glitch all along. Oddly enough, within the past year, I witnessed another artist turn a microphone stand incident into an unexpected moment of art. During an emotional performance in the Chicago Theater in May 2017, Father John Misty stepped awkwardly on his microphone stand, causing it to spring back unexpectedly at his face. Unlike James Brown, Father John Misty was momentarily stunned. 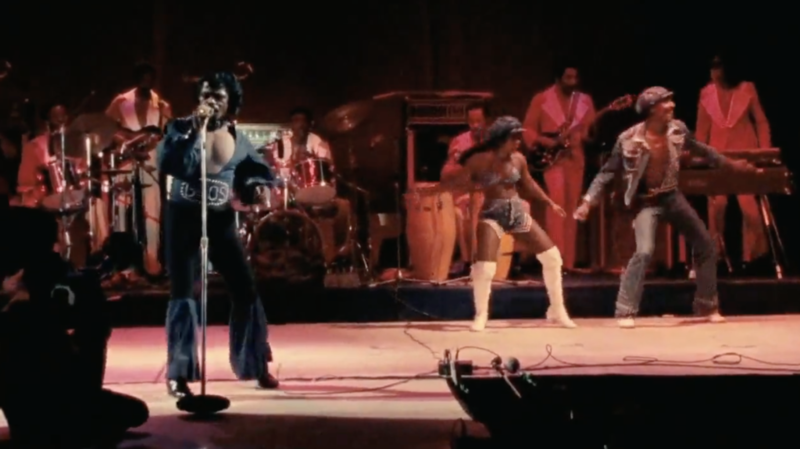 But like James Brown, he spun gold out of the moment. He began talking with the audience, laughing at his own miscue and imagining out loud how a music critic might describe the renegade microphone stand in a review. He joked about having an inner critic inside him that obsesses over every moment he spends onstage. And then he kept singing. For a moment, he became more human and real by demonstrating vulnerability, but he did not allow the brief conversation with the audience to slow down the pace of the show. 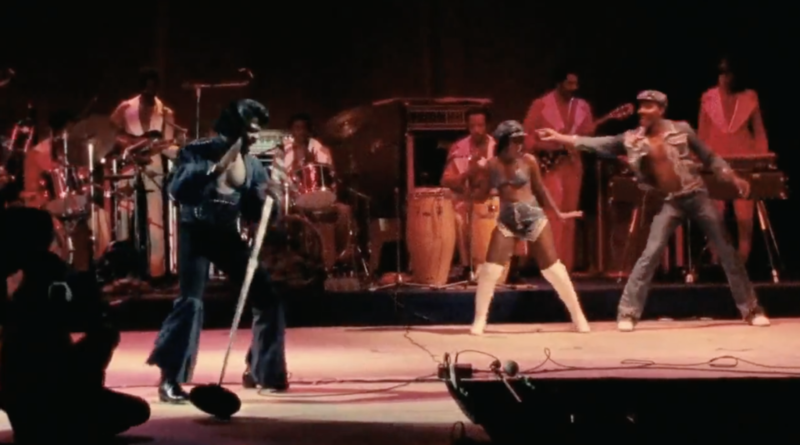 In James Brown’s case, the genius reaction to a falling microphone stand was the result of his discipline and awareness of the stage. Father John Misty did what effective comedians do: reacted to a situation naturally instead of “trying” to be funny. For great musicians, the entire stage is a palette. 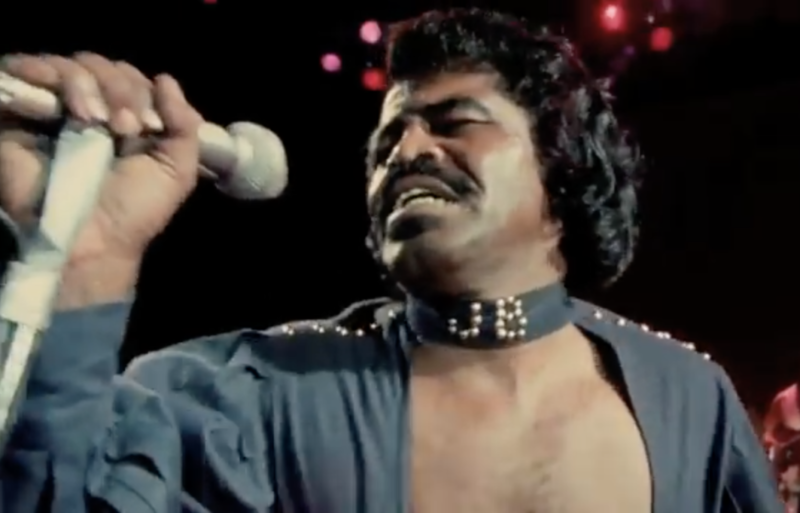 This entry was posted in Music and tagged "The Payback", David Deal, Father John Misty, James Brown, Superhype, YouTube. Bookmark the permalink.